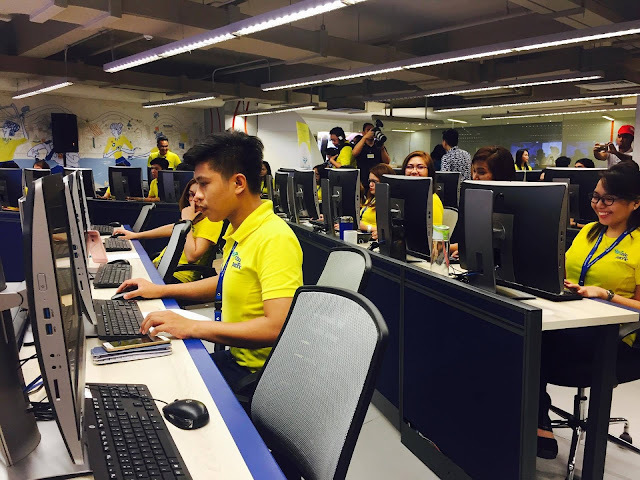 Cebu Pacific recently unveils its Customer Command Center and invited some media guests for a quick tour of the CEB Customer Command Center. 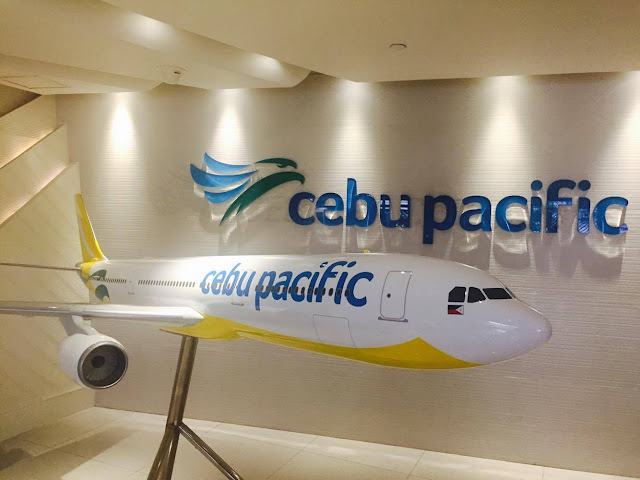 CEB is also among the first airlines in Asia to invest in an integrated facility and technology for social intelligence and customer engagement. 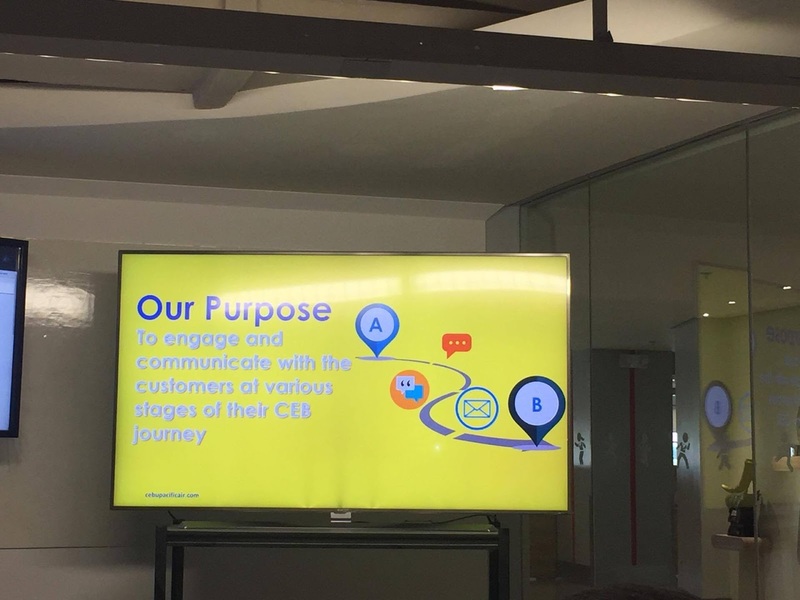 The CEB Customer Command Center was created to have more awareness of customer needs, and that there is a monitoring team that is online 24/7. It is a facility equipped with social monitoring devices that will assist traveler with their concerns and inquiries. The center went online last August and is manned by a 55-strong integrated customer care team. The team also works closely with the airline’s Network Control Center, especially when there are weather disturbances and other flight disruptions so that they can provide passengers with update information and options. “The Customer Command Center is the physical representation of our enhanced customer-first efforts. Our long-term goal is to build lasting relationships with our customers, and this is an airline-wide initiative, driven by data, technology and a lot of heart,” explained Candice Iyog, VP for Marketing and Distribution of Cebu Pacific. 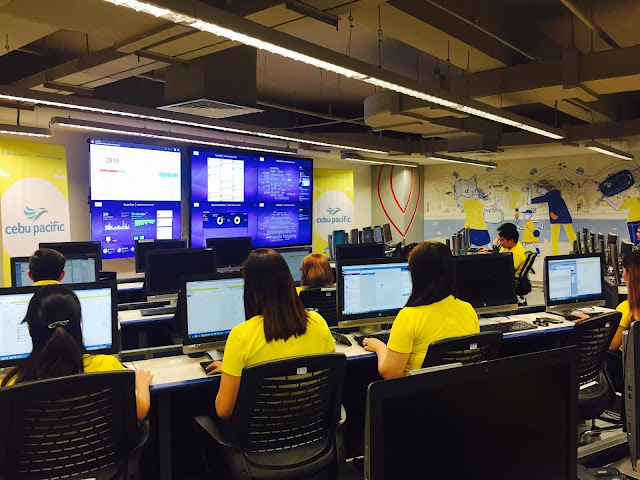 CEB Customer Command Center also aims to improve and provide personalized communications with its customers. The center is a result of a broader transformation across the airline, where customer care and passenger experience are increasingly entrenched in the airline’s operations. Recently, CEB has allocated over PHP100 million for 35 DPLs (Disabled passenger Lifts)- the first carrier to invest in facilities that cater to the needs of Persons with Disabilities (PWDs) and Persons with Reduced Mobility (PRMs). The DPLs will allow PWDs and PRMs to board and deplane aircraft safely, easily and more comfortably.